Big distinction: 360-degree content (photo or video) is not the same as virtual reality content — the name has just stuck. 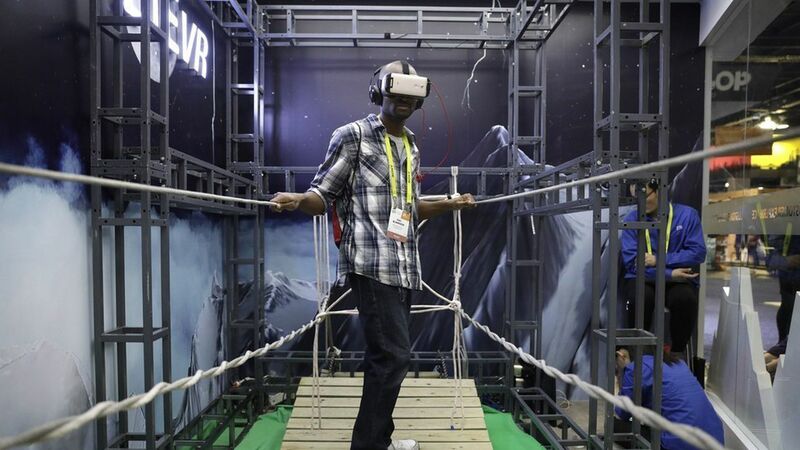 Technically speaking, virtual reality content allows one to manipulate their environment, like a video game. 360-degree content, which is what is available in this app, allows users to view a photo or video from every angle.